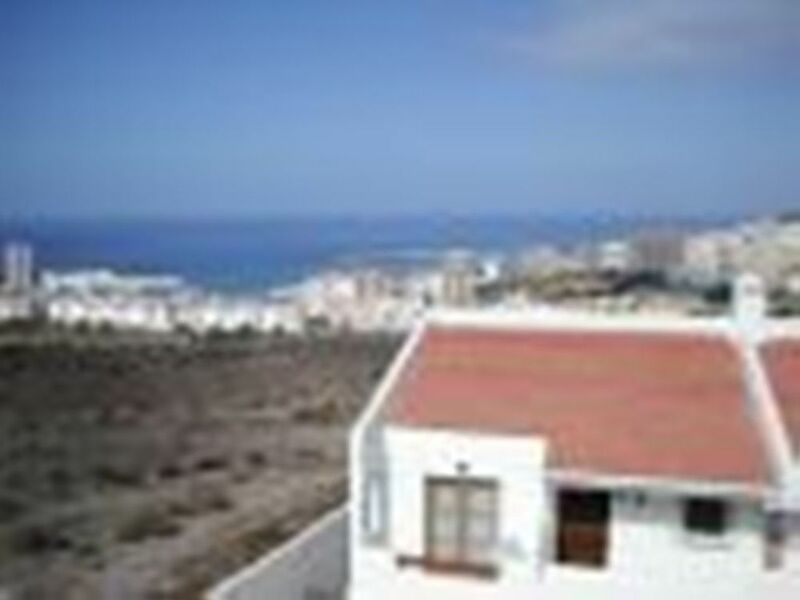 Traditional penthouse studio, Private sunny balcony with fantastic sea views. Loungecomfortable settee,, coffee table, dining table TV with English channels, inc Some Sky sports, ceiling fan, French doors to balcony. Cleaning, The apartment will be fully cleaned and made up with fresh laundry and towels, before your arrival, and all changed weekly. Our local managers are also on call, should you require their assistance. Price. The Total cost is from £225pw for 2p, If you wish i can Email you a booking form, detailing deposit payment methods. We can also arrange welcome packs should you require. Contact Details. Please click on the email link below. Regards Sam & Claire . Port Royale, Los Cristianos. information. The communal swimming pool is heated from end of Oct to end of Apr. has free sun beds and umbrellas for your use, All apartments have full Europeanand UK TV, BBC & ITV with Some Sky sports. Most apartments have washing machine’s. There is a self service laundry on site. . Also on site is theBella Roma restaurant and Bar, which also offers a very good take-away menu. There is a well stocked supermarket 3 minutes walk away and also a "Spar" about 5 minutes away. There are a variety of restaurants and bars within walking distance of the complex. Your direct connection to your next Tenerife holiday apartment. Registered Office: The Apex, 2 Sheriffs Court, Coventry CV1 3PP).